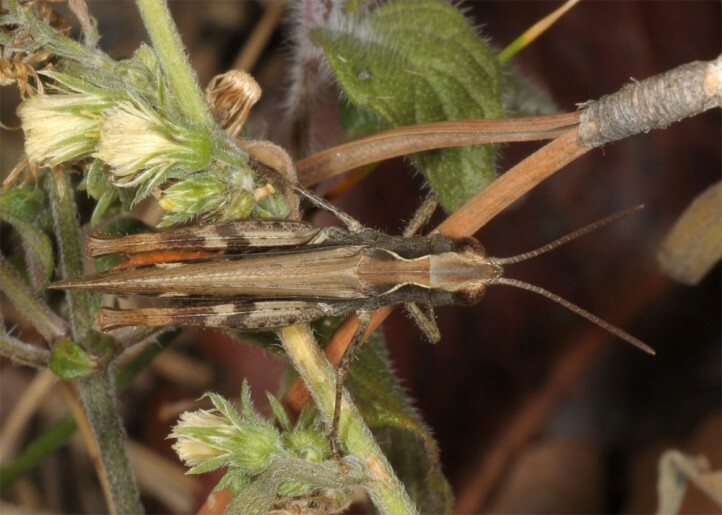 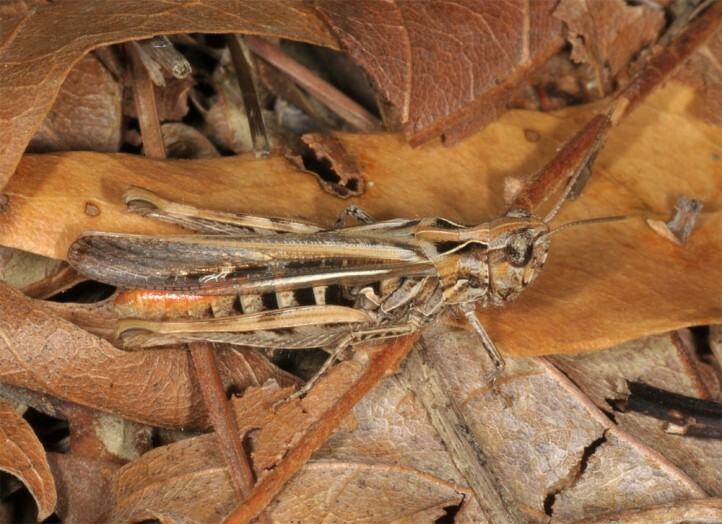 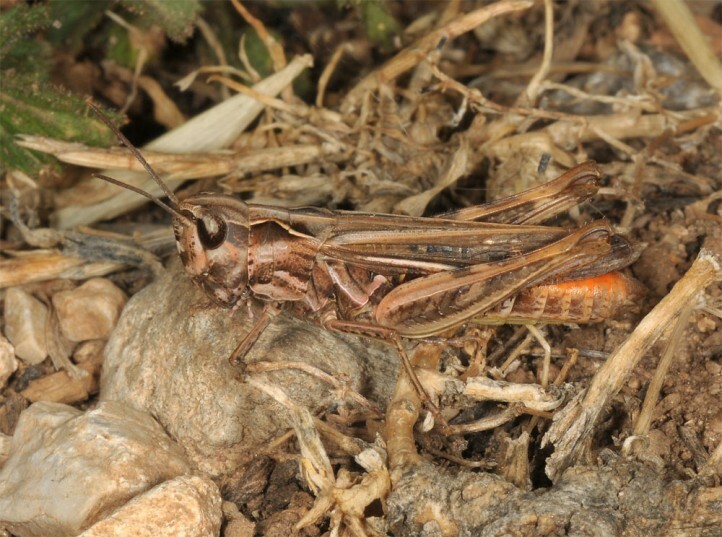 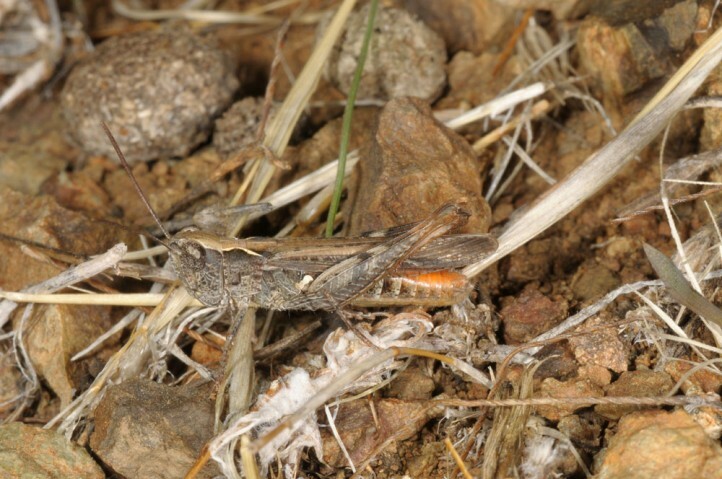 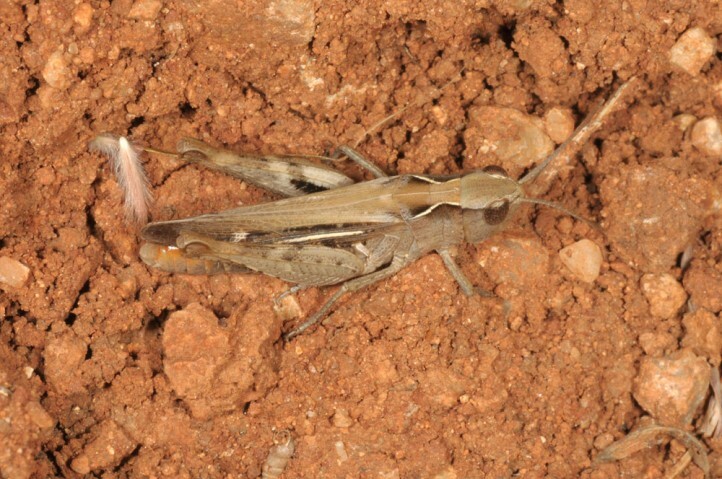 Chorthippus bornhalmi inhabits dry and warm habitats of all kinds. 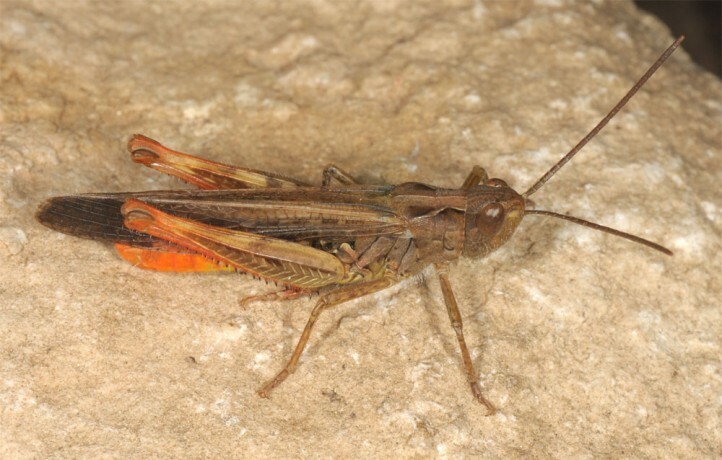 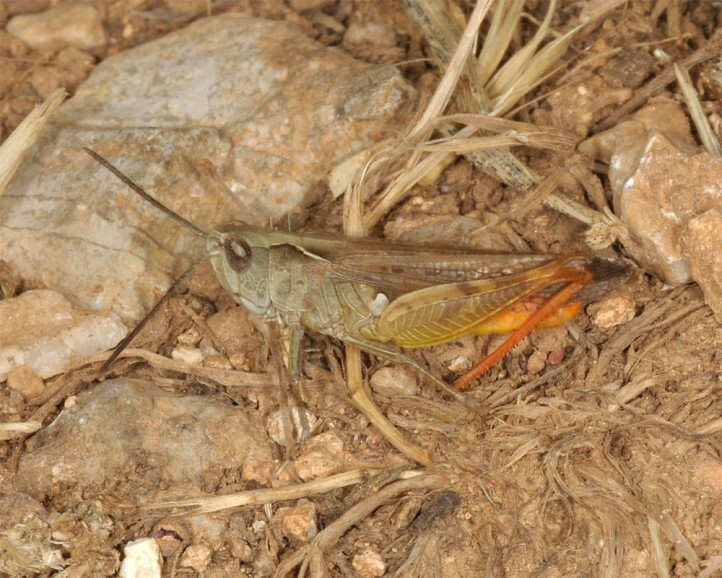 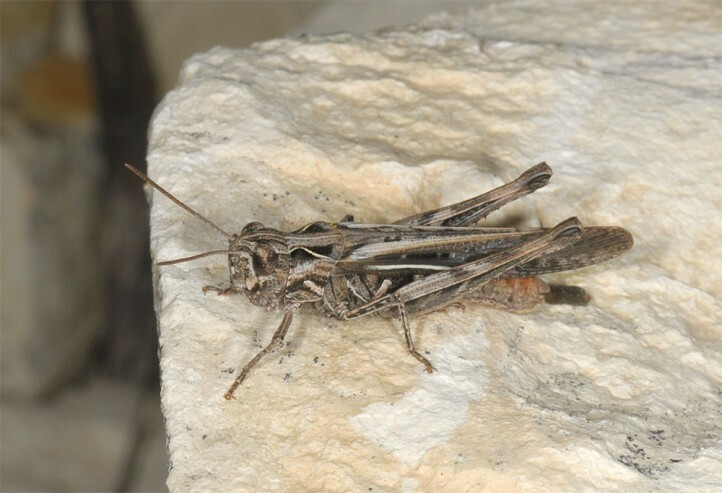 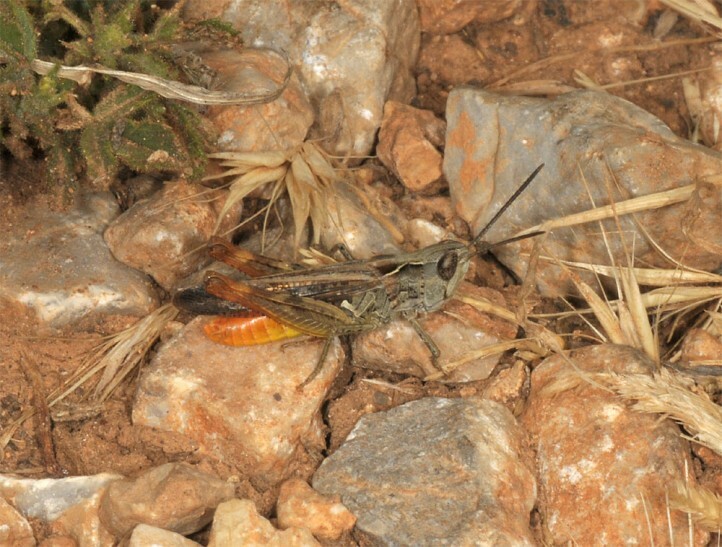 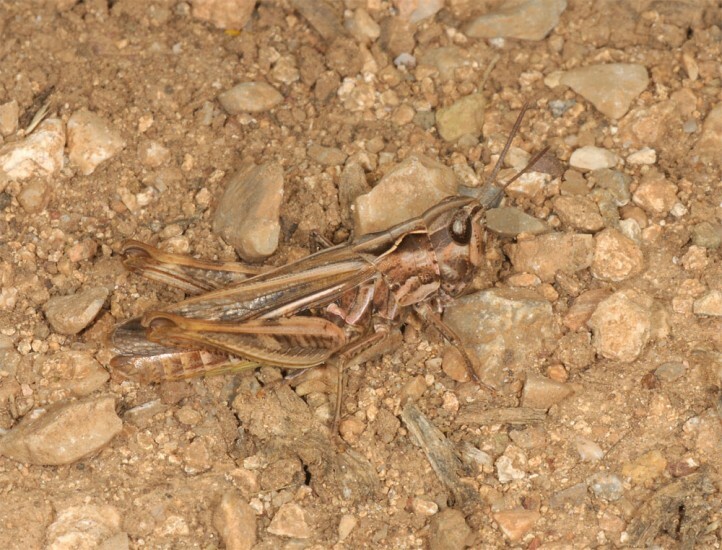 Chorthippus bornhalmi occurs from Trieste, Slovenia and Istria across the Balkans to Greece, Turkey and the Levant (Cyprus). 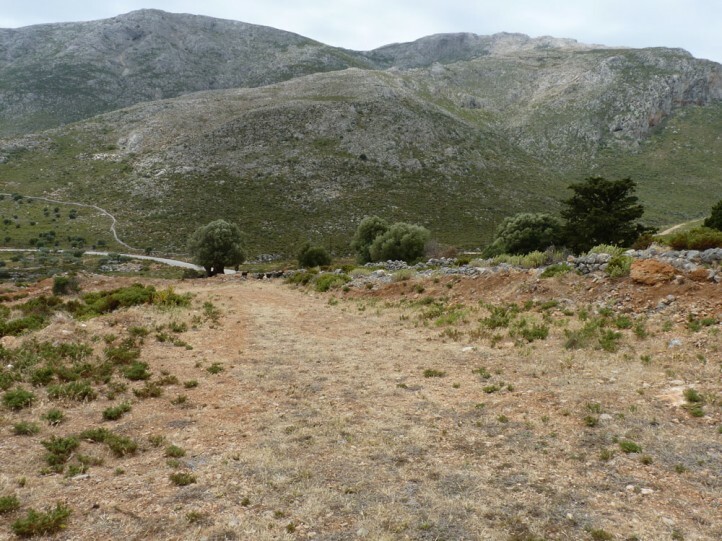 It occurs on many Egean Islands.